For a complete list of 2019 Pricing including barley, canola, peanuts and sunflowers click here. Can BlockChain Deliver Real Value to Farmers? 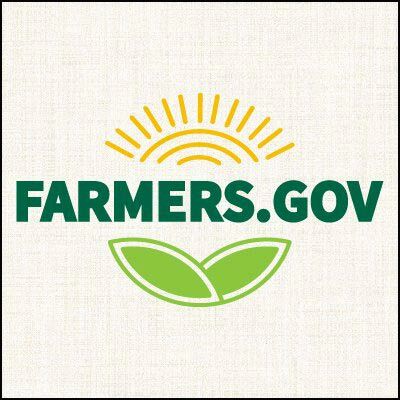 Click here for the legislative text of the Agriculture Improvement Act of 2018. With its Main Street roots, AmTrust Ag views crop insurance as the key risk management tool for today’s farmer. AmTrust Ag believes there is a need to continue to grow the crop insurance program by providing the best customer service in the industry. Never afraid to challenge a process, our seasoned professionals have come together to provide agents and insureds with the highest level of service. We are striving to not only achieve that level, but also continue to improve how crop insurance is delivered. We are aligning with agents who share our commitment. Agents who are concerned about the rural issues our communities face every day; agents who understand the critical role crop insurance has in keeping America’s food source safe, secure and affordable for everyone. 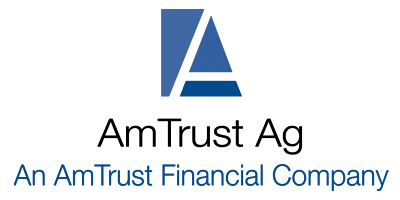 AmTrust Ag is an American-owned crop insurance company committed to your success and the success of the Federal Crop Insurance Program. 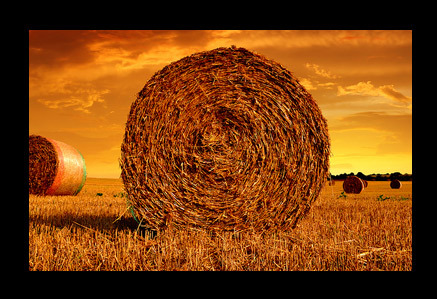 Chubb Agribusiness specializes in property and coverages for commercial companies that manufacture, process and distribute agricultural products and farm and ranch operations. Chubb Agribusiness is part of Chubb, the world’s largest publicly traded property and casualty insurance group. 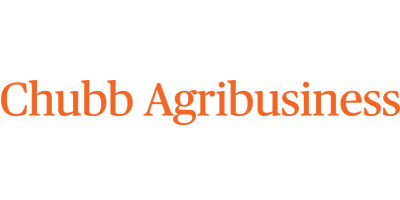 With Chubb Agribusiness you get the advantage of working with experienced experts who understand the exposures of the agricultural industry combined with Chubb’s exceptional financial strength to deliver the best possible insurance products. ProAg offers a complete range of crop insurance products including the Federal Crop Insurance Program (MPCI), crop hail and named peril insurance products. 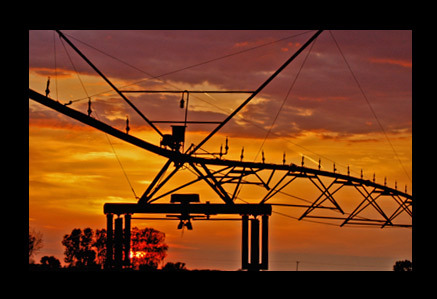 ProAg insureds have access to a large variety of plans that can be customized to best meet the risk management needs of today’s complex farming and operations. Our nationwide presence, strategically placed regional offices and financial strength allow our agents and insureds to get the superior service they deserve. 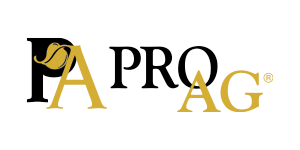 ProAg delivers when it matters the most – when an insured files a claim. We are quick to respond, paying claims faster and more accurately than anyone in the industry. 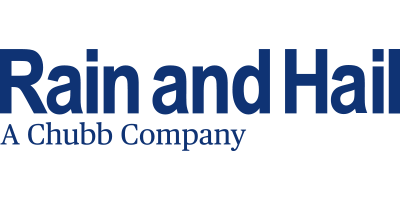 As a member of the Tokio Marine HCC group of companies, ProAg is positioned as a financially strong and well-capitalized insurer. Learn more at ProAg.com or @ProAgIns. 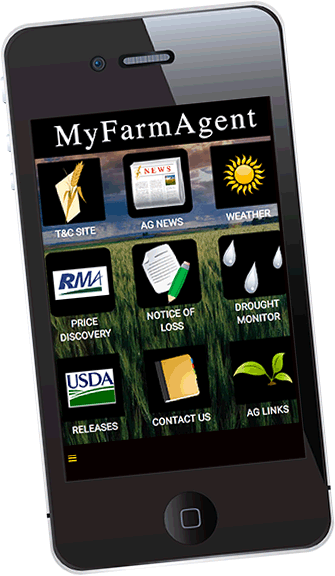 ProAg – your trusted crop insurance provider. Two of the most important aspects of farming are managing today’s volatile markets and risk for yield loss. 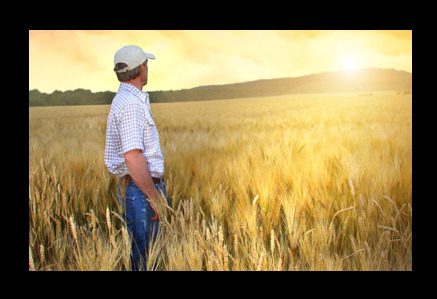 Understanding how these two vital components of farming affect an operation is what separates Diversified Crop Insurance Services within the crop insurance industry. DCIS leads in innovation of tools and providing World Class experience and education to our farmers and agents. Agribusiness is challenging and farmers face more decisions now than ever before. The impact of an incorrect move can be devastating. DCIS agents work with farmers to understand the intricacies of the federal crop insurance program and how to tie those benefits to a sound risk management plan. 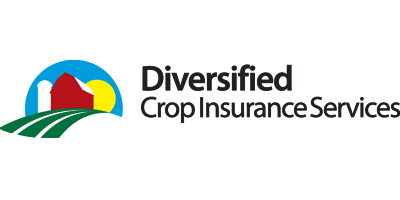 This approach makes Diversified Crop Insurance Services the undisputed leader in agricultural risk management. It is our mission to help our nation’s producers and the agencies who serve them, manage their risk, enhance their wealth, and improve their quality of life. By utilizing the strengths of our individual staff members, we can and will have a profound impact on the lives of those we serve. 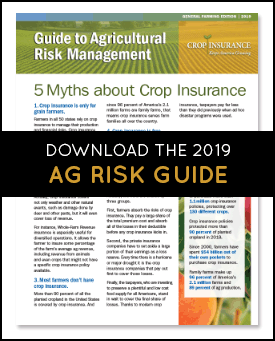 Two types of crop insurance are available to farmers in the United States: Crop-Hail and Multiple Peril Crop Insurance (MPCI). 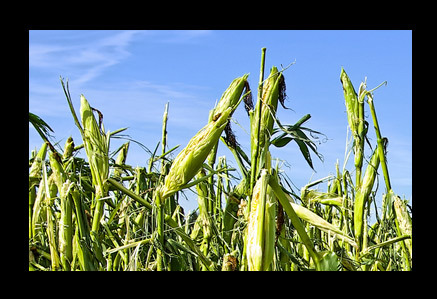 Crop-Hail policies are not part of the Federal Crop Insurance Program and are provided directly to farmers by private insurers. Many farmers purchase Crop-Hail coverage because hail has the unique ability to totally destroy a significant part of a planted field while leaving the rest undamaged. In areas of the country where hail is a frequent event, farmers often purchase a Crop-Hail policy to protect high-yielding crops. Unlike MPCI, a Crop-Hail policy can be purchased at any time during the growing season. The Pasture, Rangeland, Forage (PRF) Insurance Program is designed to provide insurance coverage on your pasture, rangeland, or forage acres. This innovative pilot program is based on precipitation, Rainfall Index. 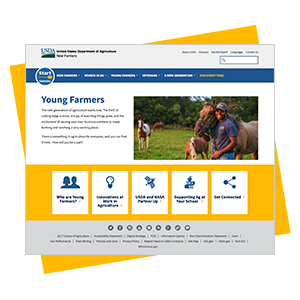 This program is designed to give you the ability to buy insurance protection for losses of forage produced for grazing or harvested for hay, which result in increased costs for feed, destocking, depopulating, or other actions. Click here for a more extensive overview. Protecting your farm tractors, combines, pivot/irrigation and other equipment is an important part of a comprehensive and detailed ranch and farm insurance program. 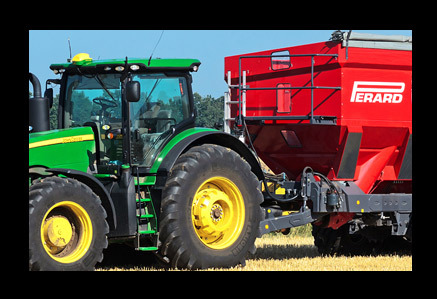 This type of insurance may cover damage to tractors, combines and other equipment beyond accidents. Usually this protection includes theft, damage from fire, explosions, earthquakes, floods, and event riots in and around your farm. 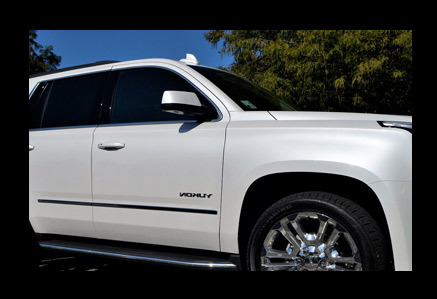 Protect your vehicles with farm auto insurance. Your farm car insurance package can include coverage for your commercial farm trucks and your personal automobiles as added supplemental coverage. for their future and legacy.